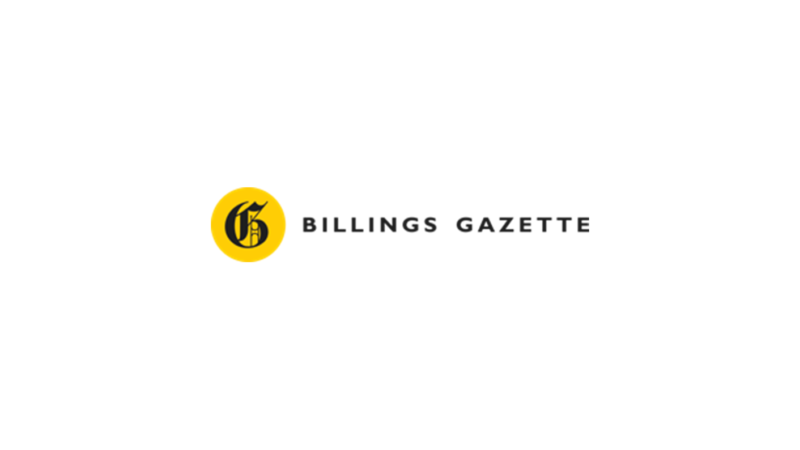 It makes sense for Billings’ three largest health providers and the state’s biggest health insurance company to share patient information with each other. That type of collaboration can boost the quality of patient care, reduce costs and identify treatment gaps. That’s the idea behind a health information exchange (HIE) pilot project involving St. Vincent Healthcare, Billings Clinic, RiverStone Health and Blue Cross Blue Shield of Montana. It recently went live, and the results are promising. Anytime you can get more data for providers to help them make good decisions for patients, that’s important and good work,” said Mark Hinman, system director of IT operations for SCL Health Montana, of which St. Vincent Healthcare is part. The HIE project could also serve as a model for a statewide effort that’s in its early stages. This new level of connection is occurring at a time when HIEs are expanding around the country, Hinman said.